PDRA supports you and your business by providing advocacy, education, training, and business programs. The tools provided will help you and your staff acquire product knowledge, strengthen relationships with your customers, and increase profitability. Take advantage of all your membership has to offer! The more knowledgeable you are as retailers, the stronger the industry will be. Together we are better! Still undecided? 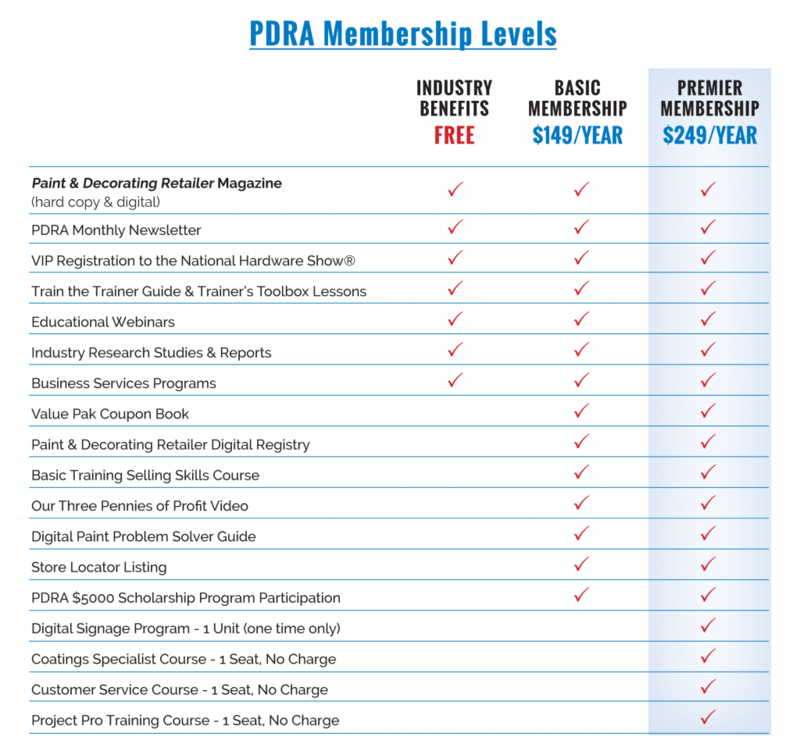 Call a Member Services Representative at 800-737-0107 or email info@pdra.org.